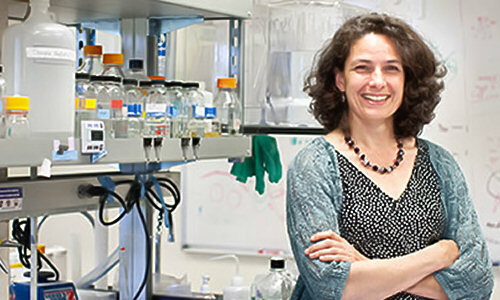 The King lab, a Howard Hughes Medical Institute laboratory at the University of California, Berkeley, is seeking a creative, motivated, and highly skilled Postdoctoral Associate in the area of Bioengineering. The King laboratory carries out cutting-edge research in an emerging model organism, the choanoflagellate, to reconstruct the origin and early evolution of animals. The successful candidate will develop novel transgenic approaches in choanoflagellates. Success in this project will be transformative for the study of choanoflagellates. The genomes of two choanoflagellate species have been sequenced (PMID 18273011 and PMID 23419129) and forward genetics has been implemented in the colony-forming choanoflagellate S. rosetta, but transgenic approaches in choanoflagellates have not yet been established. For more information about research in the King lab, please visit: kinglab.berkeley.edu. 1. A cover letter that describes your research interests, expertise/experience relevant to the effort to establish transgenics in choanoflagellates, relevant prior research experience, and future career plans. All applicants, including those from abroad, must be able to come to Berkeley, California for an interview. Unfortunately, due to the number of applications we receive, we may not be able to reply individually to all inquiries.